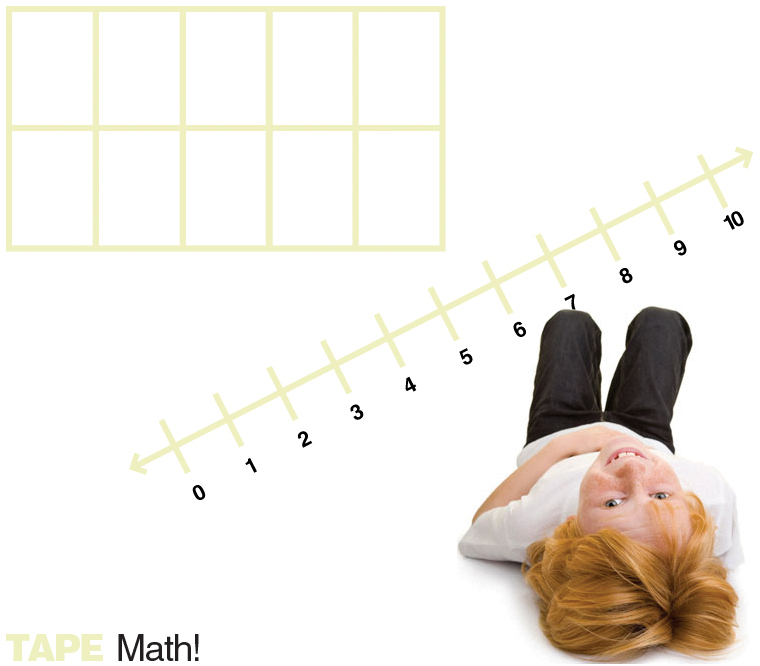 Create oversized ten frames and number lines on the classroom floor! You could even practice coordinate graphing! 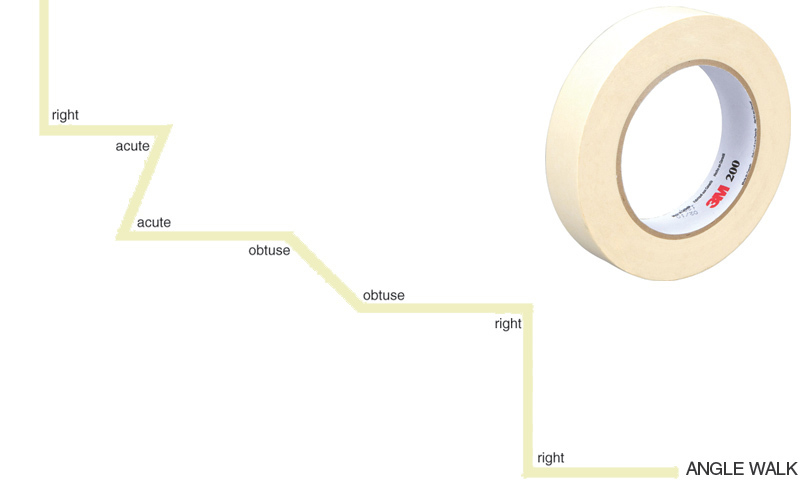 Then, use your tape roll to go on an angle walk (below)! Click here for details! Also, check out Polygon Construction!